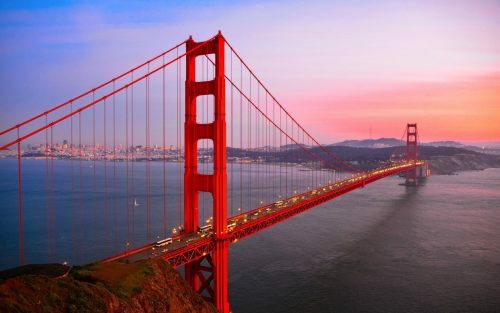 Flights from Montreal to San Francisco have dropped to $358 CAD roundtrip including taxes on Delta. The flights have 1 stop each way, in New York or Detroit. 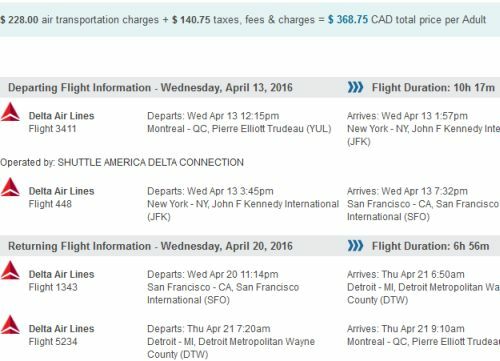 Montreal to San Francisco - $332 roundtrip after taxes - wide open dates! montreal, yul, flight deals, united states, delta, san francisco, california, sfo and north america.